All In w/Chris Hayes's tweet - ". @johnlegend: “I’m naturally optimistic... I see a lot of opportunity for change [on the state and local level] even though I’m often frustrated by what’s happening nationally.” Watch the full interview on All In tonight at 8PM ET @MSNBC #inners "
Makes me love and respect John Legend even more. I'm one who likes you more for speaking out. 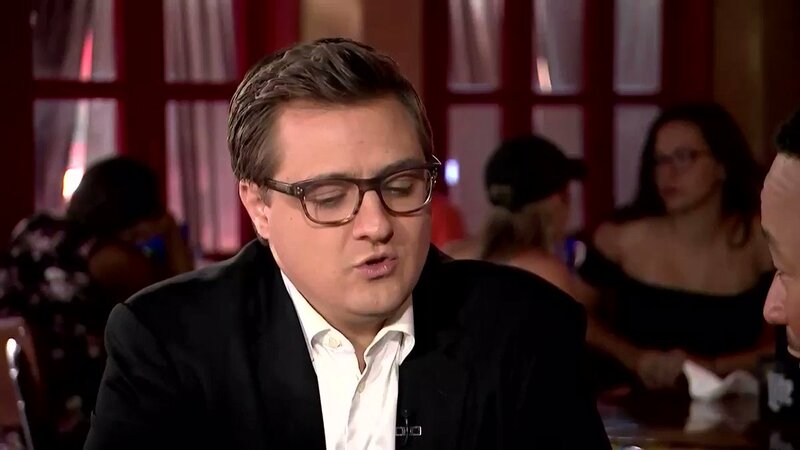 Hey Chris Hayes, has anyone ever told you that you look like a more feminine version of Rachel Maddow? is rich. Healtcare and wages dont effect him and he probably benefits from the trump tax cuts. Nobody cares, stick with music buddy. That was an incredible interview. Impressed as always. @johnlegend and @chrissyteigen are National Treasures. Ese @jrisco hablar el inglés perfectamente. Great show tonight, Chris! Love John Legend!